As we age, our skin loses its elasticity and firmness. our Anti Wrinkle Injection treatment uses a purified protein produced by the Clostridium Botulinum bacterium, which reduces the activity of the muscles in which it is injected. Once the affected muscle is relaxed, its overlying skin is no longer being stressed by muscle motions. The treated area looks much smoother and younger. 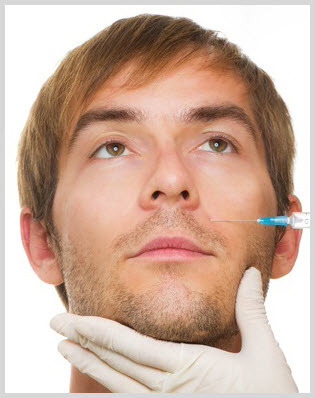 Therefore, Anti Wrinkle Injection treatment is a simple, non surgical treatment that has been used for decades to temporarily smooth moderate to severe facial wrinkles. Free Microdermabrasion with purchase of 3 areas of Anti Wrinkle Injection treatment. Dermal fillers such as TEOSYAL® RHA, Juvederm®, Restylane® and Sculptra® are used as an effective treatment for deep lines and wrinkles. They can help reduce deep lines and wrinkles, fill hollows and smooth the contours of your face. Anti-ageing facial fillers are the non-surgical way to achieve younger looking skin and provide volume for tired lines and wrinkles. 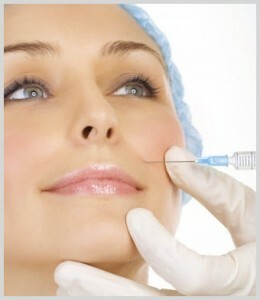 Lift and firm the skin with our anti wrinkle injection and filler treatments from a medically qualified professional. Free Microdermabrasion with purchase of 3 areas of Fillers.